“From the bottom of my heart, thank you to all the businesses and individuals that have already so generously contributed to my book sponsorship program. 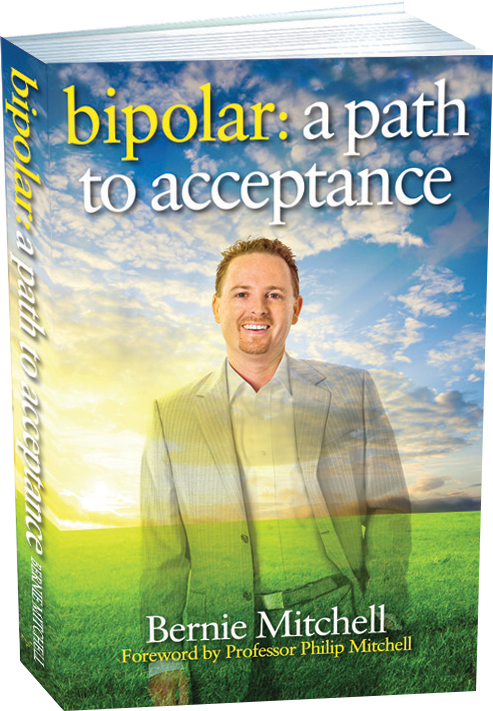 Already, more than 1500 copies of Bipolar: a path to acceptance have been pledged for donation, and will be distributed to community and school libraries all around Australia in the coming months”. 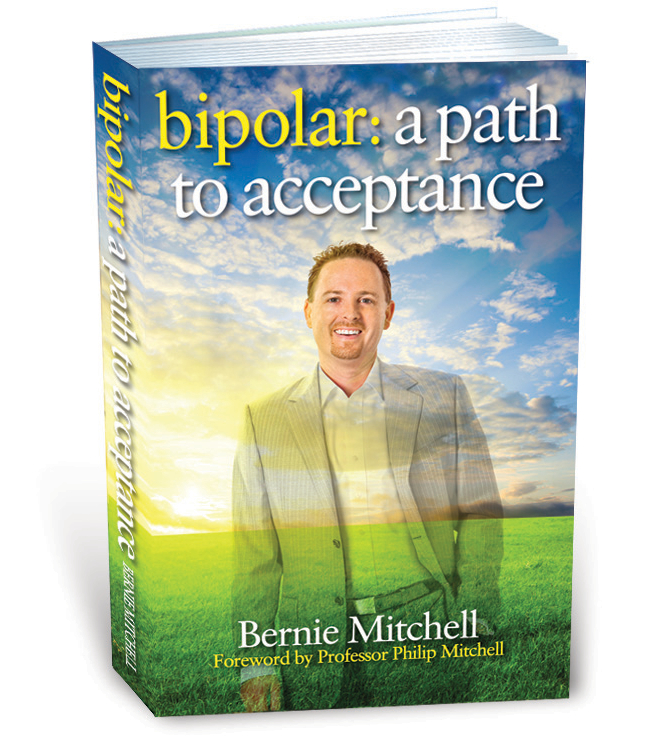 The objective of this program is to set the record straight regarding the stigma associated with bipolar and mood disorders in general and increase awareness within society and the business community. So how can you participate? 1. Easy – Contact Bernie to discuss how many books you would like to donate. 2. We will then distribute your books on your behalf, to libraries with you acknowledged as the sponsor.